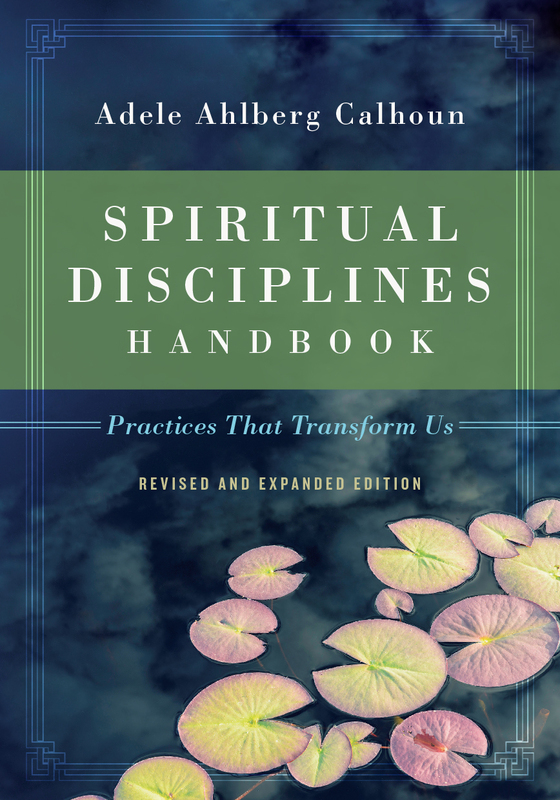 Enjoy the creativity and freedom of adding color to intricate patterns paired with brief spiritual practices adapted from Adele Ahlberg Calhoun's beloved resource Spiritual Disciplines Handbook. From the magnificence of the sun to the treasures of the deep, from the abundance of the meadows to the unique structure of a snowflake, this collection of delightfully detailed art illuminates the Psalms. Scripture provides inspiration and reflection for each of the beautiful designs in this imaginative coloring book. The art will draw you closer to God as you explore Scripture meditation, worship, breath prayer, practicing the presence of God, and more. "Some say they can 'lose themselves' in a creative activity. But you may just find yourself as you become more self-aware and God-aware while engaging in quiet, meditative coloring. In Coloring the Psalms, Adele Calhoun serves up Scripture and conversation starters for a coloring playdate with God. Yes, coloring can be a spiritual practice! Enjoy!" 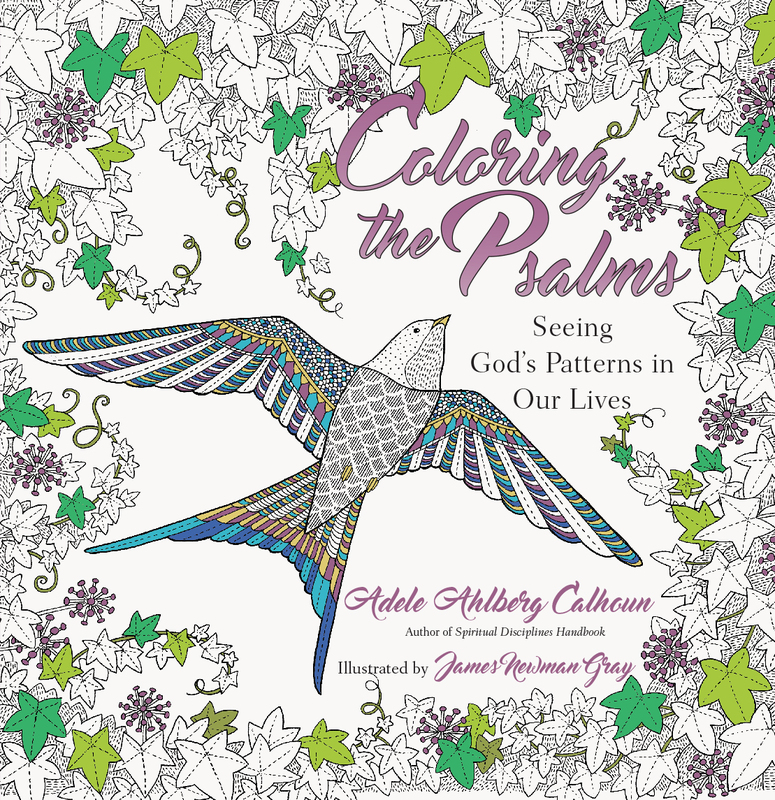 "I love Adele Calhoun's book Coloring the Psalms. It's where spiritual direction meets coloring, meets the psalms. What an effective way to slow life down and reflect, all while enjoying the art of coloring." "Jean Vanier writes, 'Prayer is like a secret garden made up of silence and rest and inwardness. But there are a thousand and one doors into this garden and we all have to find our own.' Art has certainly been a door for me into the garden of prayer, slowing me down, activating creativity, and engaging my senses. Praying so often feels like a wispy exercise. Coloring calls for just enough attention and action to remain undistracted and present to God. Adele Calhoun and illustrator James Newman Gray have prepared a feast pairing portions of psalms with guided meditations and intricately detailed drawings that invite you to share in the creative process: 'This is for you! What will you create?' 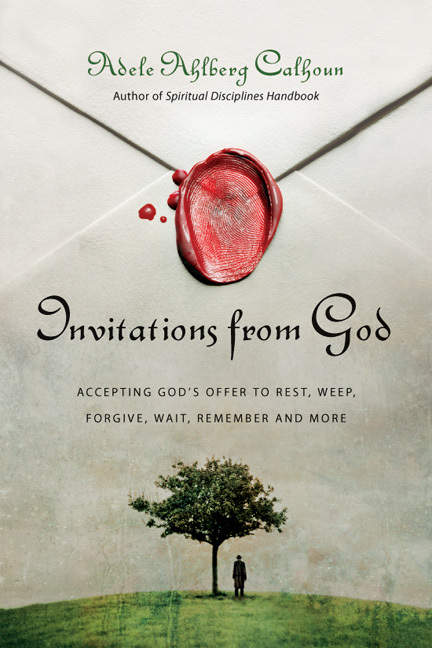 As a spiritual director, pastor, and author, Adele Calhoun is a trusted companion who continues to show us more doors into the garden of prayer." "Each part of Coloring the Psalms—Meditation, Attentiveness, Prayer, and Worship—walks me through a needed progression toward Christ, to 'cast my cares upon him because he cares for me.' The simplicity of putting colored pencil to paper, something I learned in preschool, proves to be a tangible way to live in the moment and clear my frazzled mind." "Today's minds, trained on constant stimulation, find it difficult to be still and know that God is God. 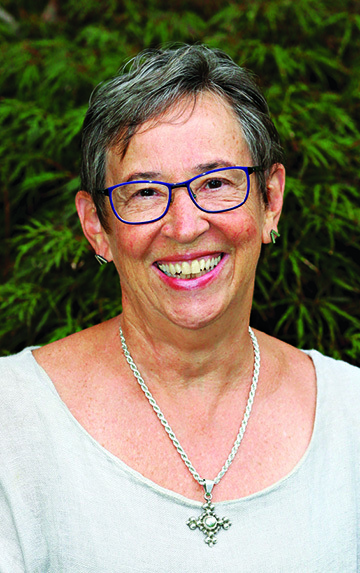 Adele Ahlberg Calhoun facilitates the stillness we desperately need in Coloring the Psalms. She has coupled Scriptures with inspirational designs to color, creating space for us to rest in God's presence. This is good medicine for the weary soul." 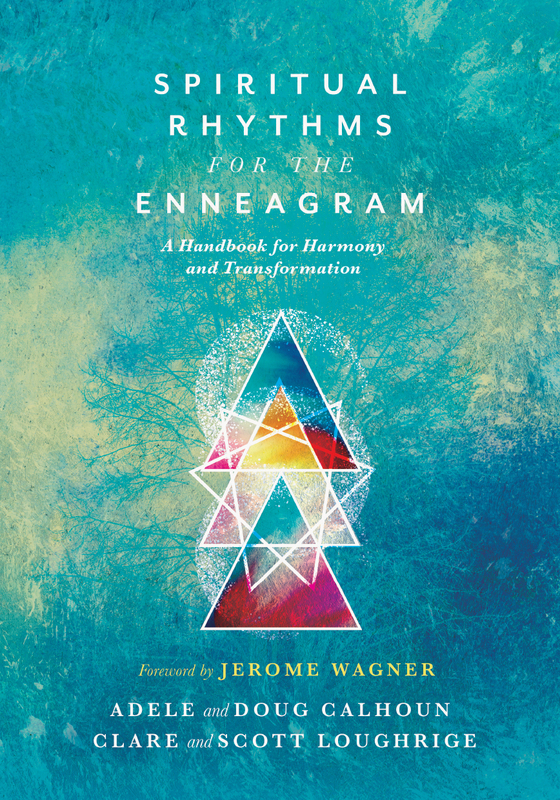 "Coloring the Psalms is a treasure that weaves the gentle focus of coloring beautiful line drawings together with spiritual practices and inspiring words from the book of Psalms. I have long loved praying the psalms as a doorway into my own humanity. The psalmists' words invite us into the timeless experience of being humans striving to relate to God through vocal prayer. When I color my way into prayer, time slows and my attention shifts from worry, planning, and every manner of thinking to a gentler, more open experience of presence. Being relaxed as I color makes me more teachable—a very helpful state for a person in prayer!" 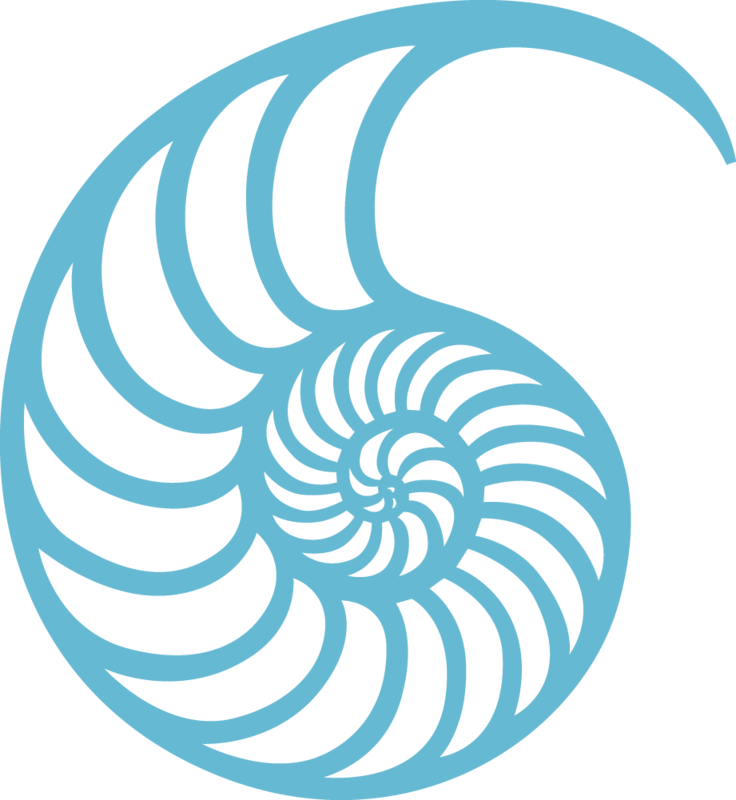 "As a spiritual director, I often recommend drawing or coloring as a spiritual practice to those with whom I meet, especially ones who struggle to get out of their frenetic thinking patterns and into a restful posture of receptivity to the Spirit. 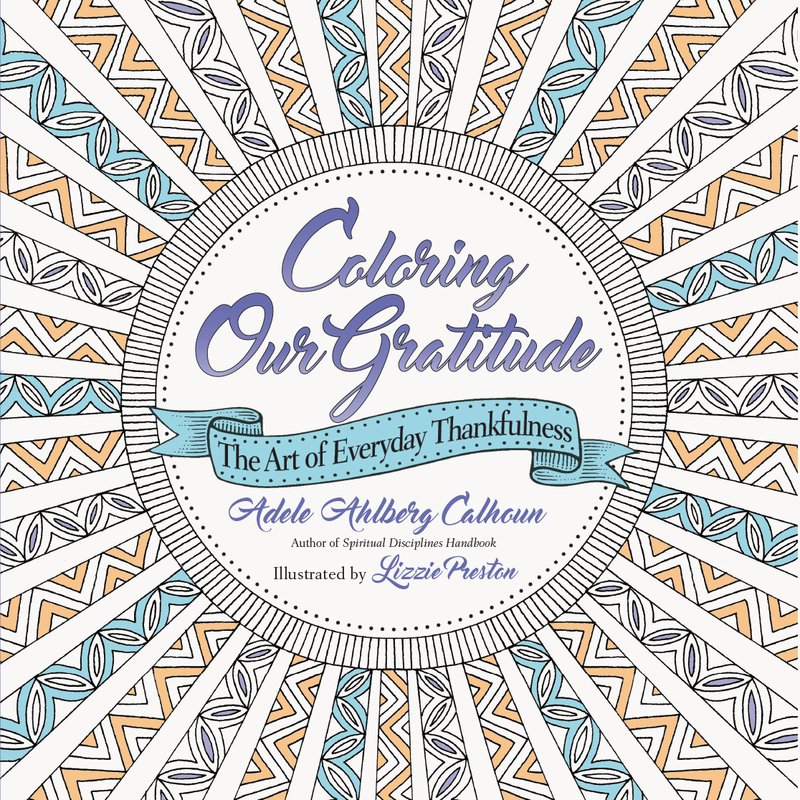 In this wonderful resource, Coloring the Psalms, Adele Calhoun extends the novice or practiced colorer a welcoming invitation to experience this contemplative art and taste the joy, peace, and prayers that are awakened by it. 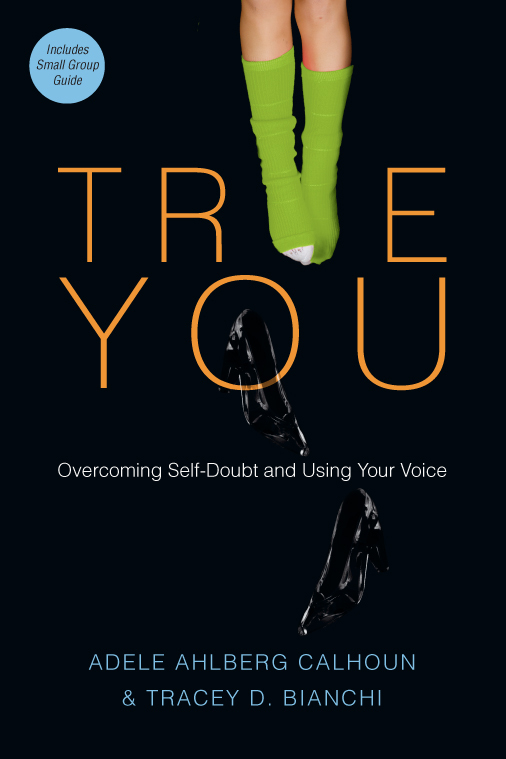 I can't wait to get my copy and introduce it to many with whom I meet!" 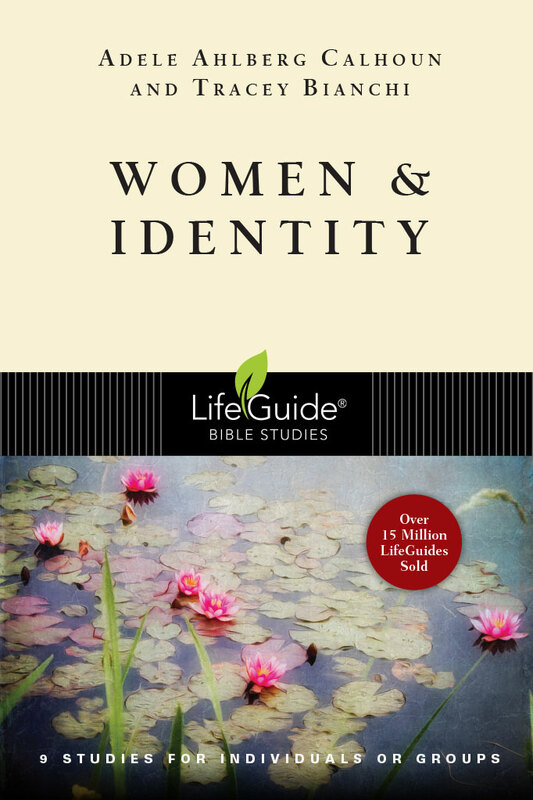 "Adele Ahlberg Calhoun's practical and beautiful work Coloring the Psalms is a rich exercise in bringing out the various colors of God's heart for the world. This coloring book is well worth the time, energy, and slowing it takes to let God speak through such a creative medium."